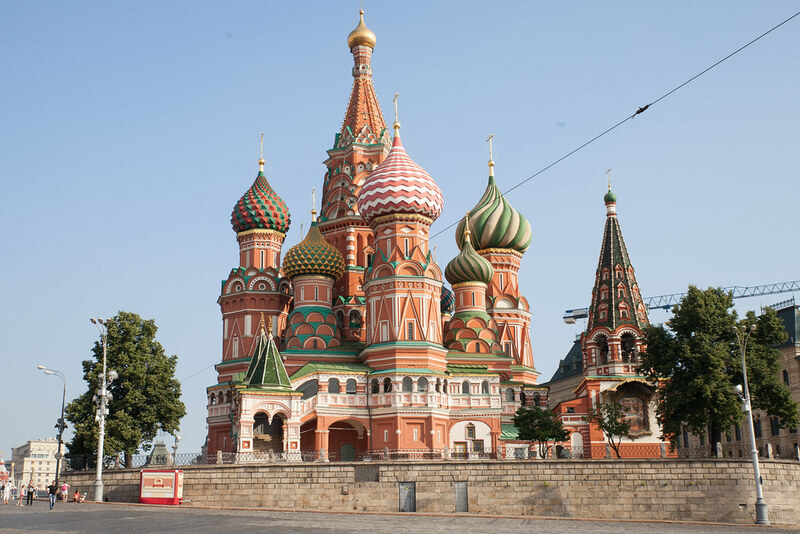 All of the glitz and glamour of Moscow make it one of the most exciting city breaks in Europe. It’s a city which never sleeps, thrilling visitors with its 24-hour buzz. Past the history and opulence of Moscow’s great sites, there is a streak of modernism apparent in the drinking and dining scene. Here is your ultimate guide to Moscow, including the city’s best cafes, restaurants, bars and attractions. 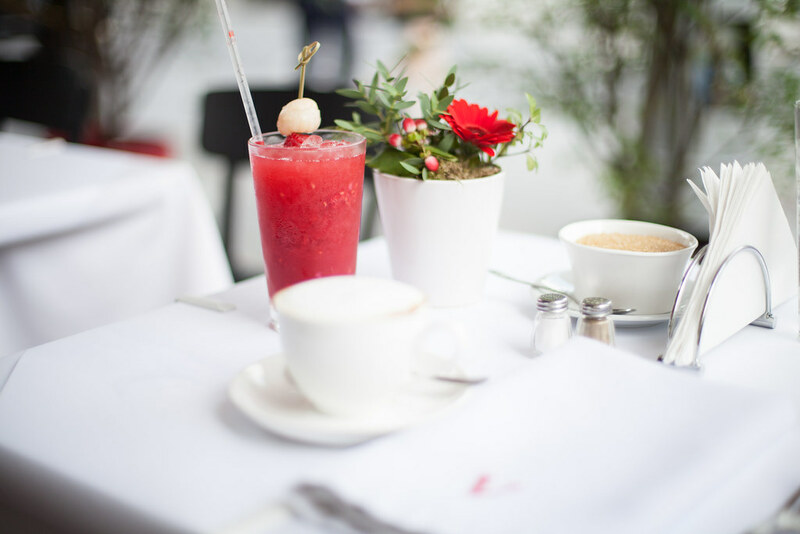 Located in one of the city’s most prestigious shopping areas, Vogue café attracts a host of fashionable Muscovites who need a coffee break mid shopping. The drinks menu is extensive with a selection of homemade lemonades such as raspberry and lychee and plenty of alcoholic options. Café Pushkin is a must for anyone visiting Moscow. Named after the famous Russian poet, Maxim Pushkin, this four-story café has book-lined walls and a pharmacy downstairs. 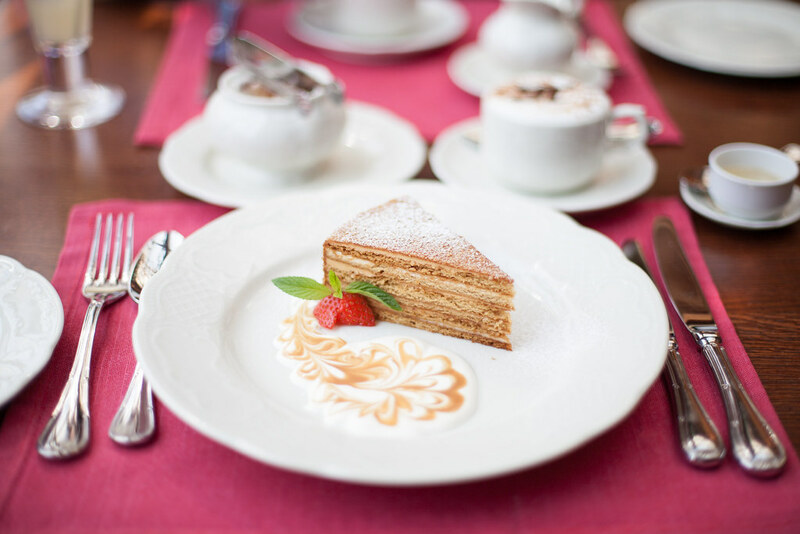 The menu boasts Russian classic dishes and an extensive selection of delicious desserts and pastries. Located on Red Square, Bosco café is ideally situated for a pit stop after sightseeing. The café terrace is covered with pastel pink and blue hydrangeas and sun-soaked in the summer months. The White Rabbit features as number 18 on the list of The World's 50 Best Restaurants, and dining here is an experience like no other. The all-glass restaurant boasts beautiful views over the Moscow skyline, which provides the perfect backdrop to enjoy the exquisite menu. 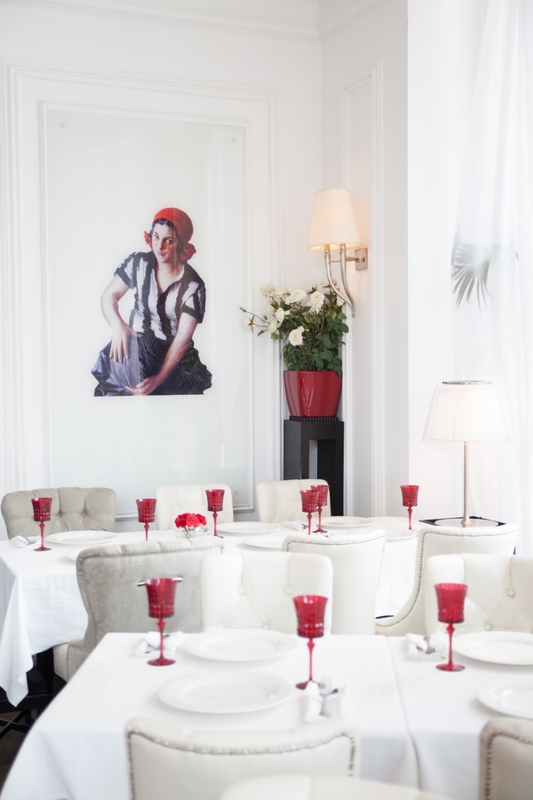 As the name would suggest, this restaurant is a couple of minutes away from the famous Bolshoi theatre. The interior is one of plush furniture and crystal chandeliers with modern art on the walls. The delightful menu can be enjoyed on the leafy terrae or in the opulent interior. 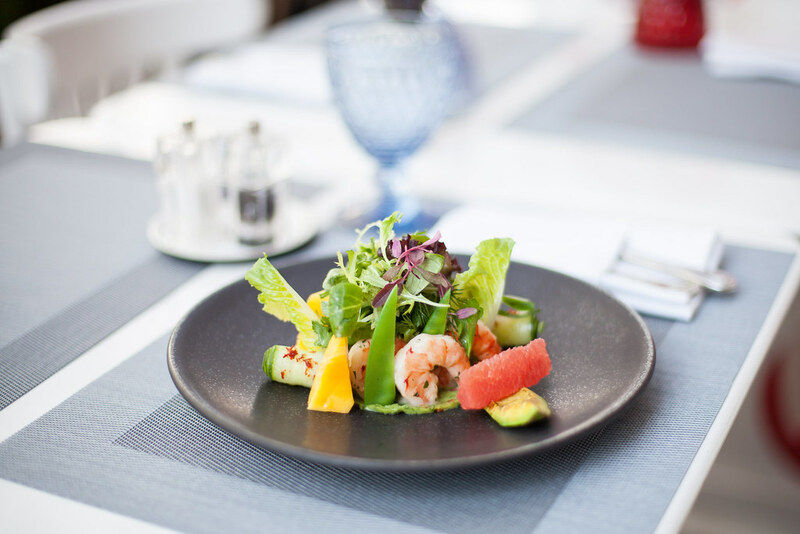 The recently opened restaurant Doctor Zhivago, has become an immediate success among chic Muscovites. The interior is Soviet-inspired with a colour palette of reds and whites and artwork by prominent Soviet artists decorating the walls. The coolest table in the restaurant is in an all-glass box lined with hundreds of unique vodka bottles. Brasserie Most is a spectacular restaurant by day and an elite nightclub by night. The upstairs dining area features mirrored walls, glass chandeliers and marble countertops in contrast to the basement nightclub which is slick and cavernous. 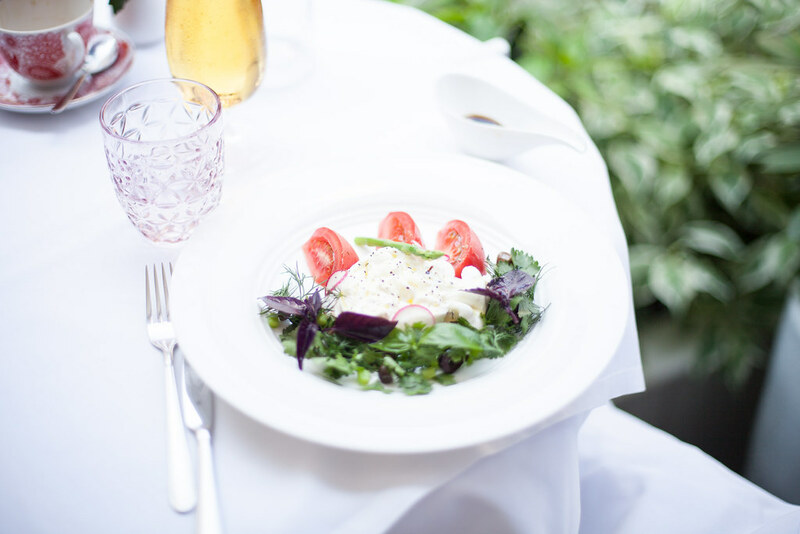 The menu caters for a delicious light lunch or an extravagant dinner. 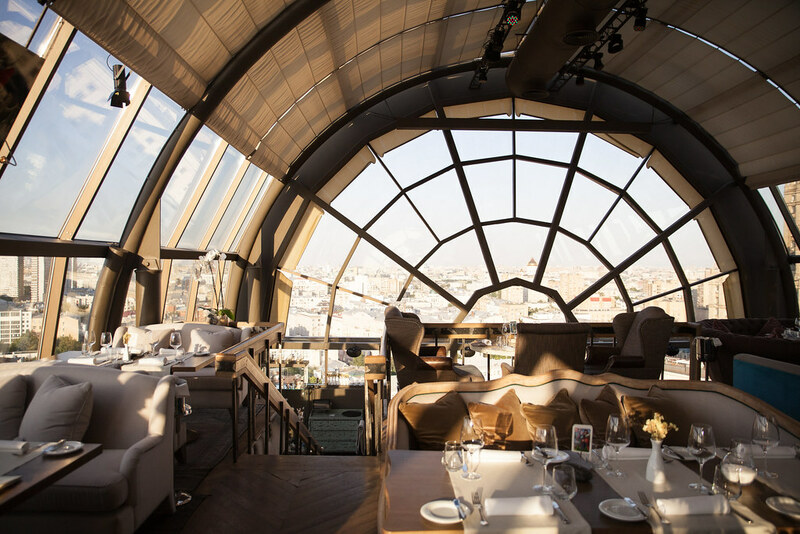 If rooftop bars are your thing, then this one should be at the top of your Moscow list. 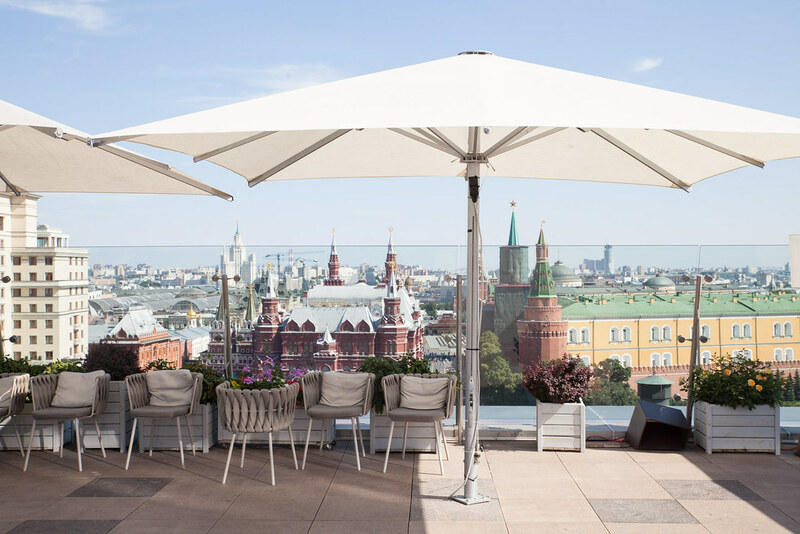 For the most pinch-me Moscow experience, head to the Park Hyatt terrace for iced vodka shots over the dazzling Moscow skyline. You’ll be surrounded by a fashionable crowd of Muscovites who arrive early to bar a table and stay late into the night. For fiery Moscow mules overlooking the Kremlin look no further than the Ritz terrace. The expansive terrace spans the whole of the top floor offering 360 views over the city. 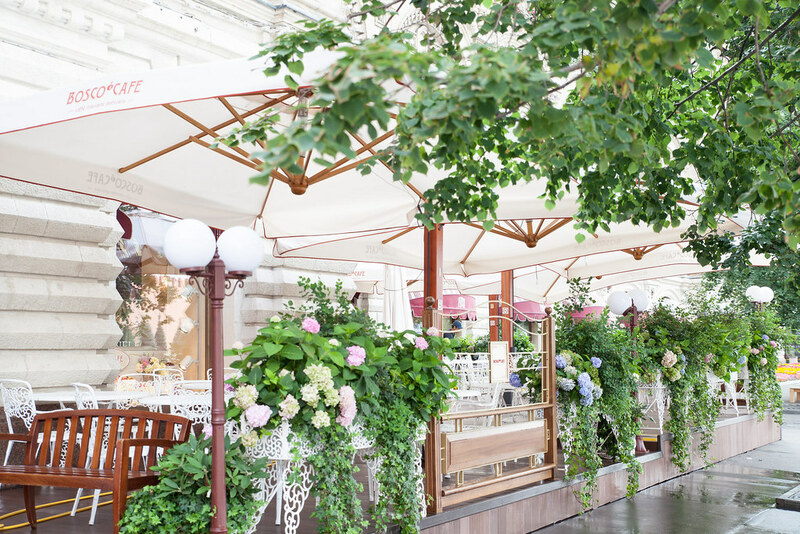 Day or night, this is the chicest hangout in Moscow. 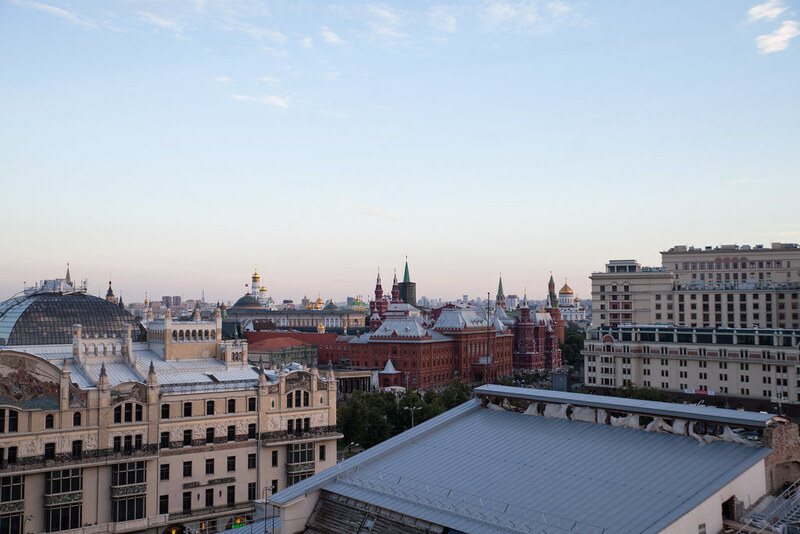 Strelka is Moscow’s hippest watering hole and the meeting place for young and trendy Muscovites. 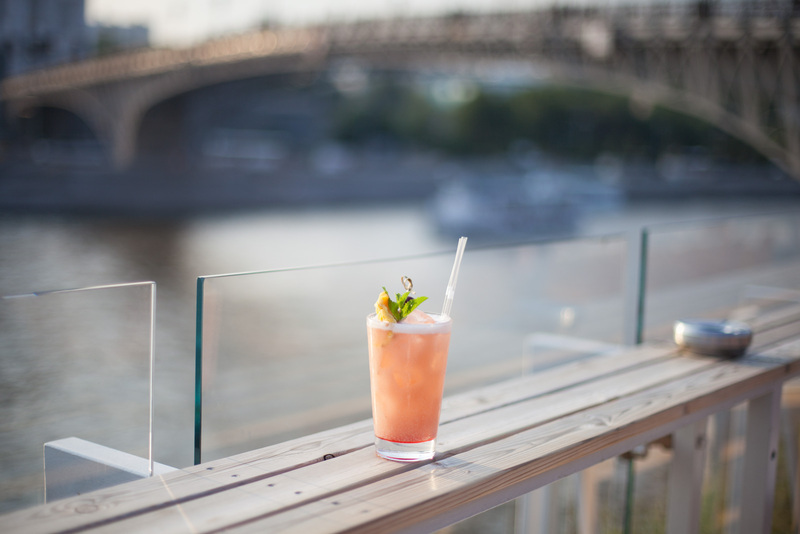 Located right on the riverbank, the bar terrace offers beautiful views over the Moskva river and excellently crafted cocktails to match. St Basil's Cathedral is the icon of Russia and nothing can prepare you for seeing it with your own eyes. The red-hued cathedral and multi-coloured domes pierce the Moscow skyline. The crazy concoction of patterns and colours make it one of the most impressive architectural sights to see. 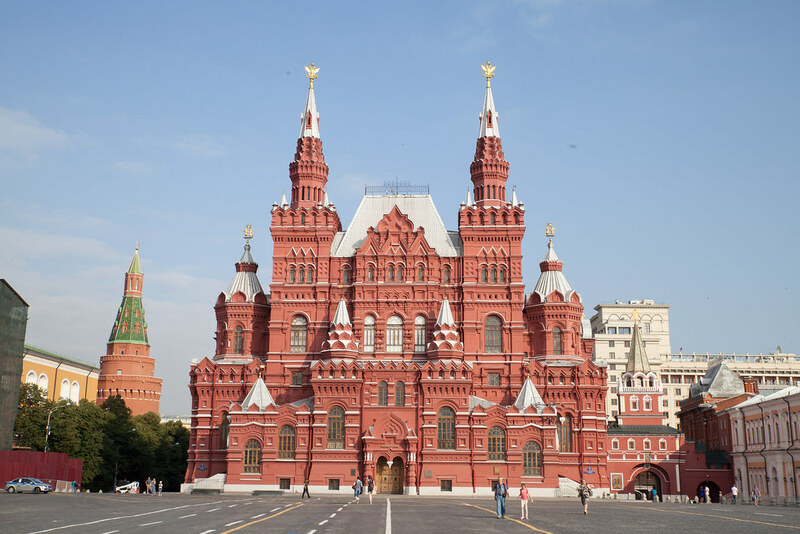 With its fascinating history and famous sites, Red Square is like an open-air museum. It’s the first port of call for any visitor to Moscow, so get there early before the tourists start to arrive. 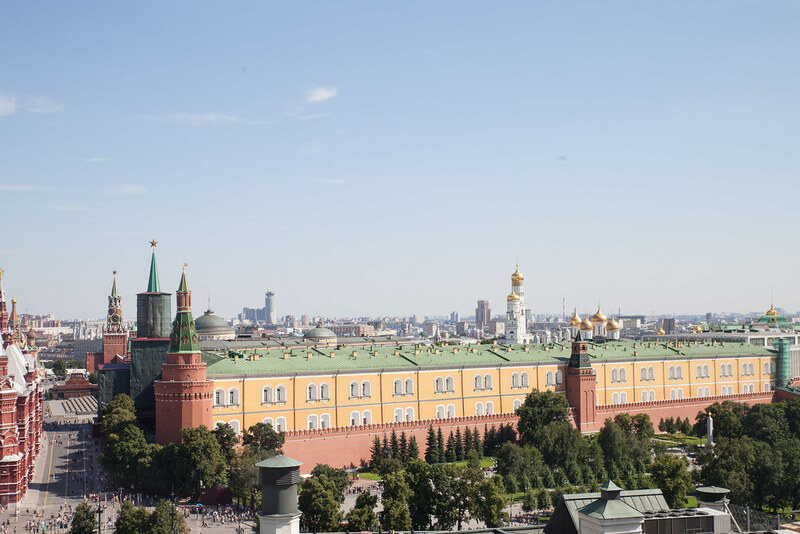 The Kremlin remains at the heart of Moscow, both geographically and historically. It is a fortified complex of palaces, cathedrals and government buildings, all located within the red-brick walls. Once the residence of the tsars, and is now the residence of the Russian president. 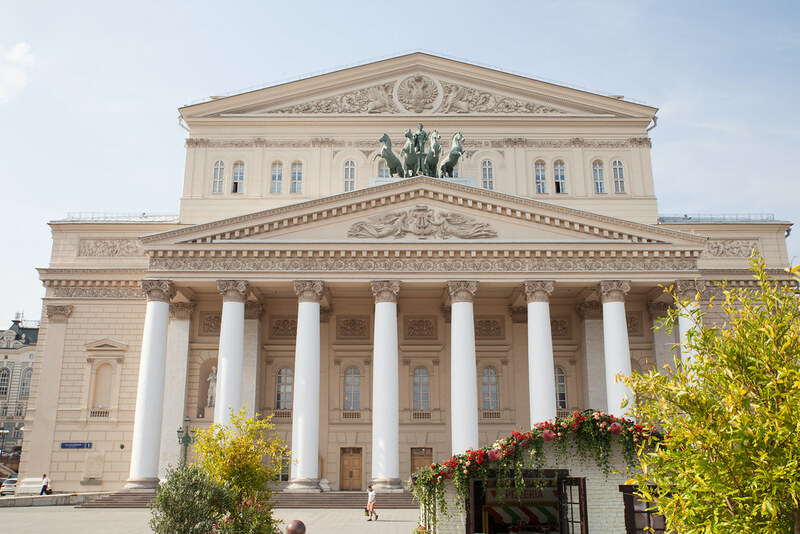 Watching a ballet performance at the Bolshoi theatre is what most bucket lists are made of. Don’t come this far and miss the opportunity to watch one of the most celebrated ballets in the world. The Moskva River runs through the center of Moscow and is bordered by gold-domed cathedrals and ornate palaces. 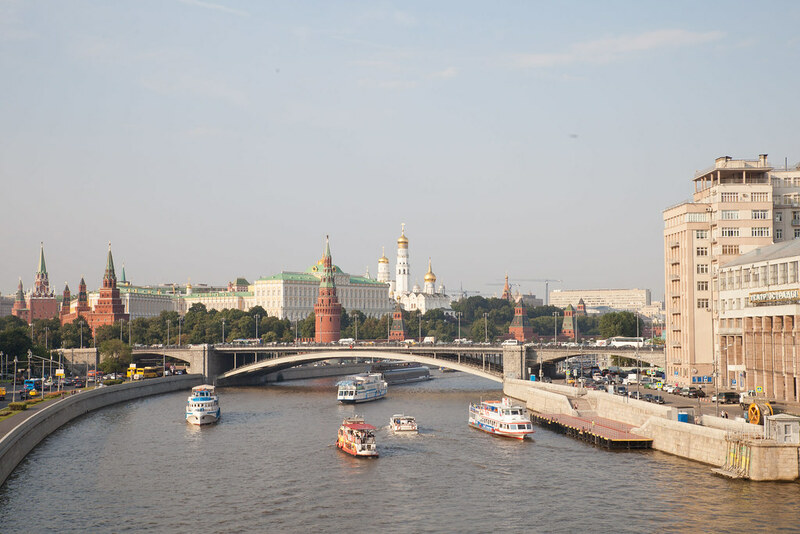 Walking along the river and crossing its bridges provide beautiful views over the city and the Kremlin.